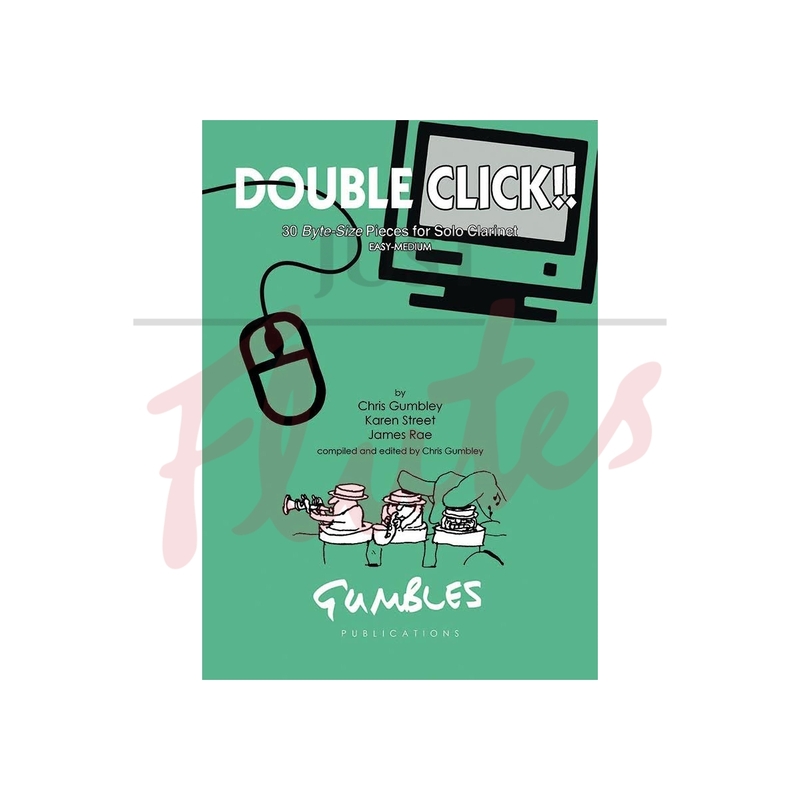 At last, a clarinet version of the acclaimed Double Click!! for Saxophone featuring many new pieces written specifically for the instrument by three of UK’s leading composers of educational music. 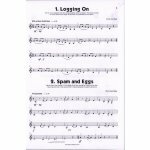 These solos range from the simple and engaging to the adventurous and challenging, moving progressively through from Grade 1 up to Grade 8. They are designed to be effective and enjoyable without accompaniment. Notes above each piece highlight any special features and provide a few performance tips.